The Co-ordinators Lunch this year is on Thursday the 16th May 2019 at the Chequers Ugley at 12.30pm. 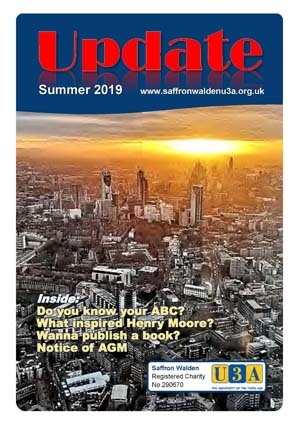 All Saffron Walden U3A Coordinators are invited in thanks for their efforts during the year. Email have been sent to co-ordinators. Please be sure to contact Brian Kerrison before 29th April with your menu choice.